One of the great things about having your own boat is that you can go wherever you like. We could drop anchor in a secluded cove, find a quiet beach for sunbathing and a picnic, enjoy some water sports, go snorkelling or have lunch at a famous beach restaurant. Or all of that if you like. Our captains know all the secrets around the island. 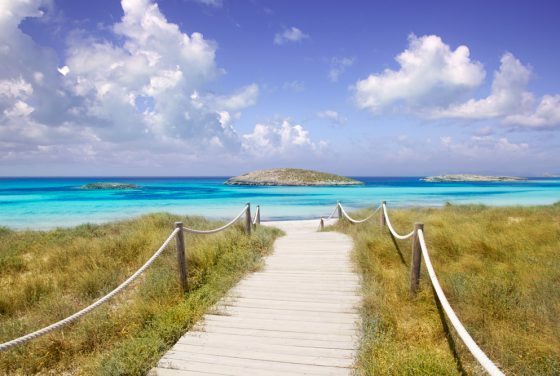 If there is one reason why people are drawn to Formentera, it’s the beaches. The best of them are long swathes of gorgeousness with white sand, and water that dazzles with perfect clarity. In any listing of the best beaches in the Mediterranean they consistently rank near the top. While Juan y Andrea radiates a vibe attracting the rich & famous, the Beso Beach crowd tends to be more laid-back and Balearic-chic. 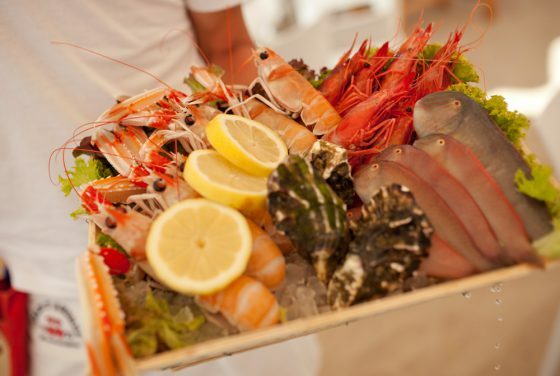 Food and service are still top-notch and Condè Nast Traveller rates Beso Beach among the best beach clubs in the world. The insider’s choice.